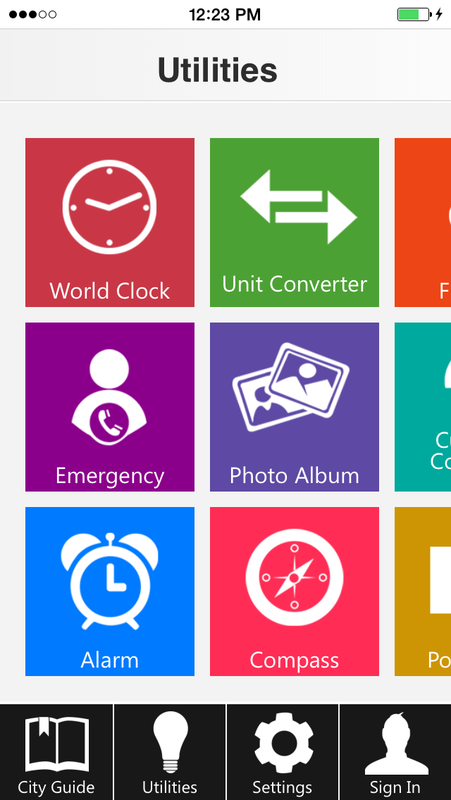 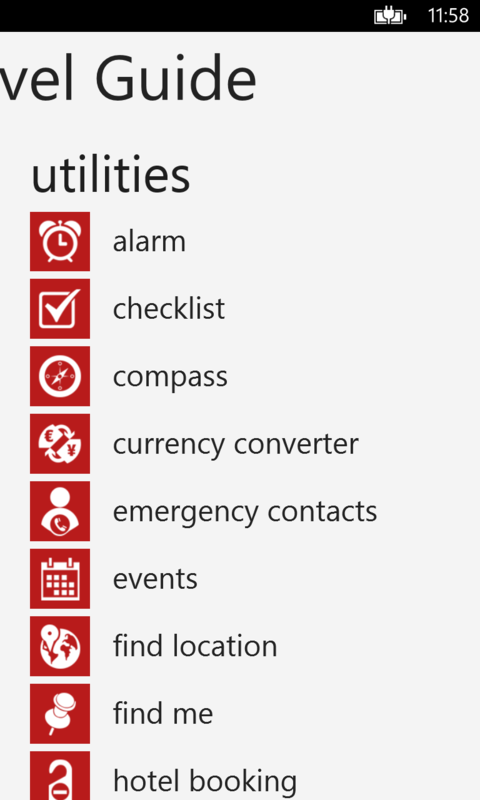 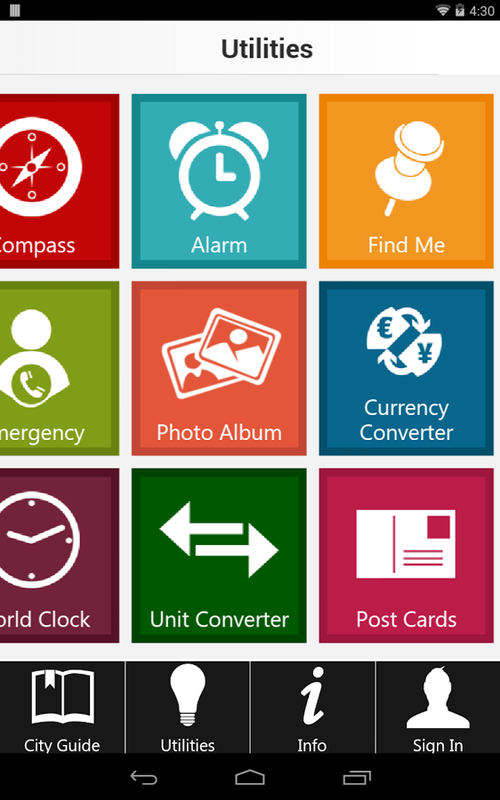 Finally, everything you need in one place, from detailed information of POIs to travel utilities like hotel booking, currency converter, world clocks, weather forecast and much more. 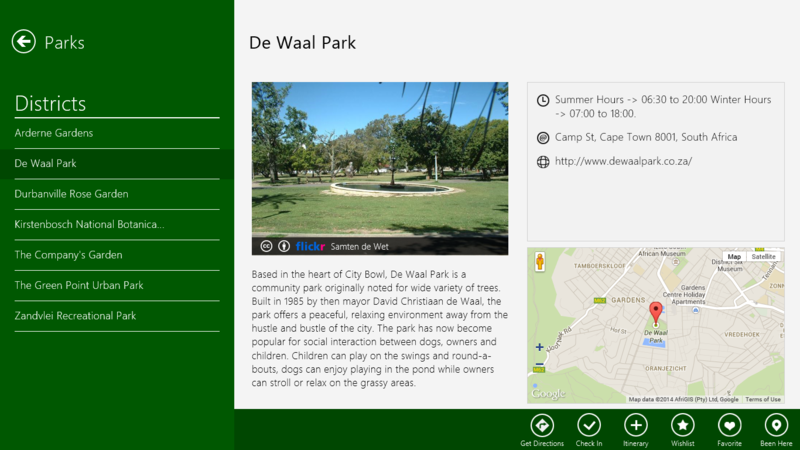 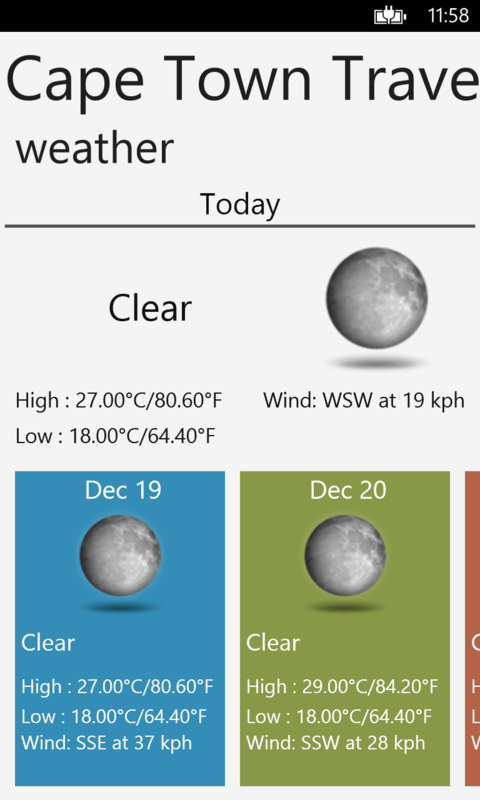 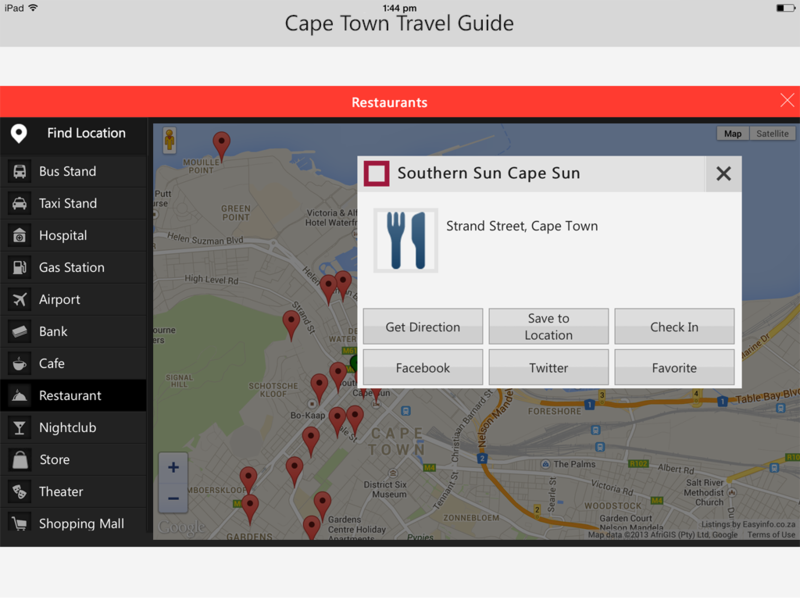 Very intuitive, easy to use UI with tight social integration and data sync capabilities. 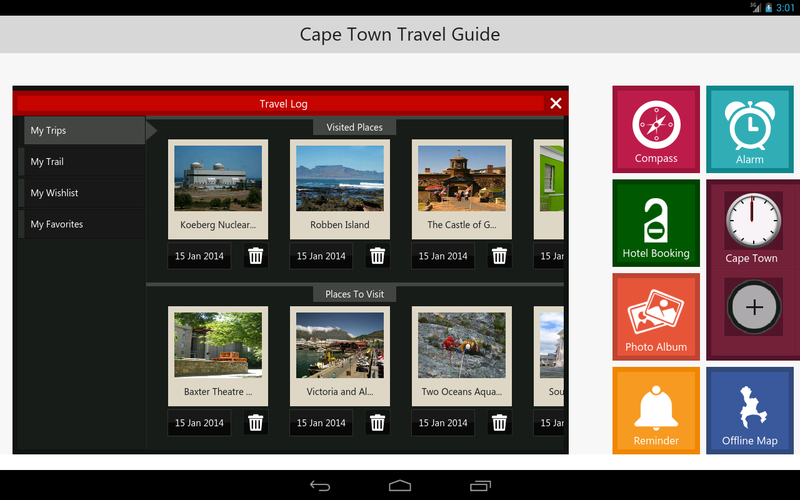 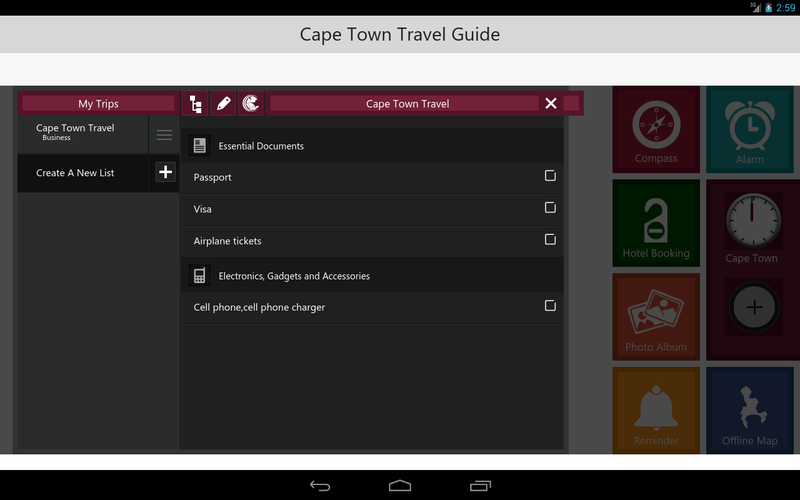 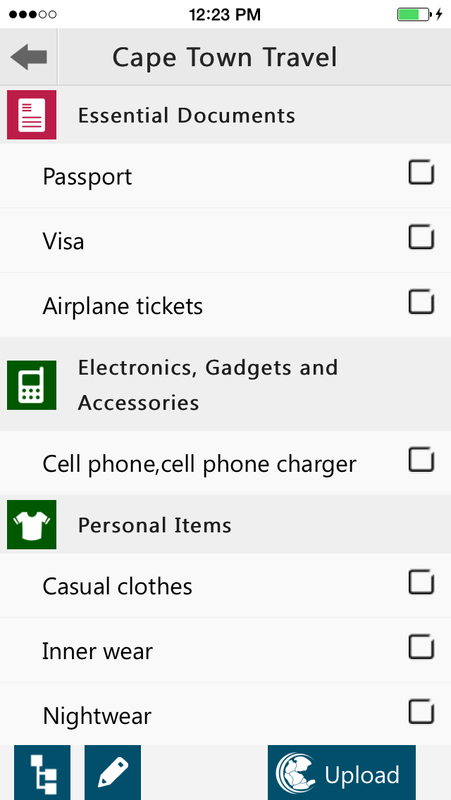 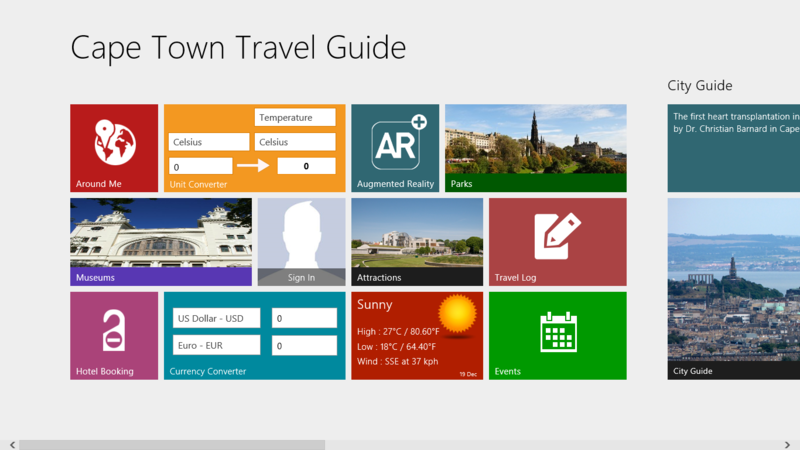 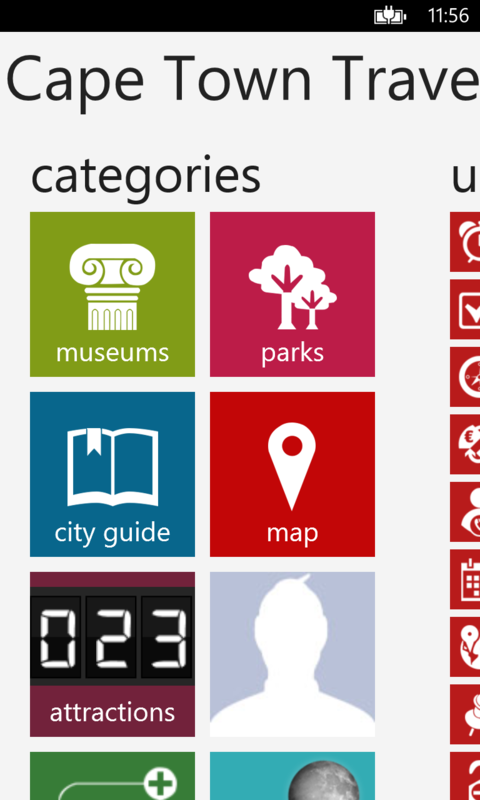 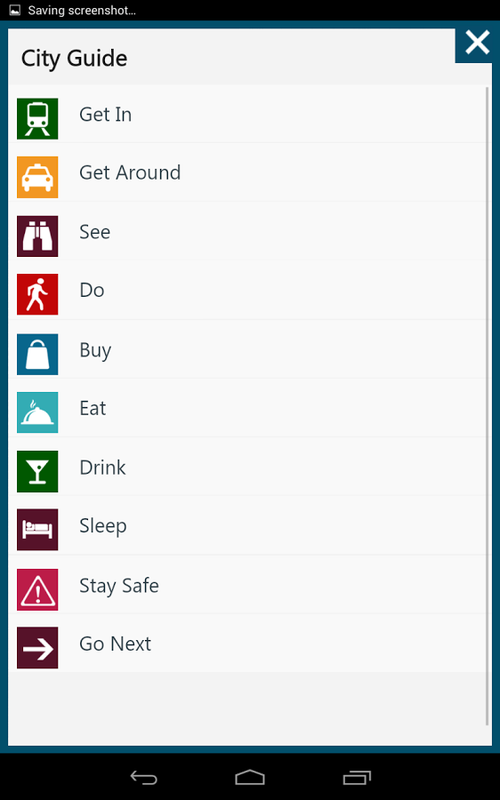 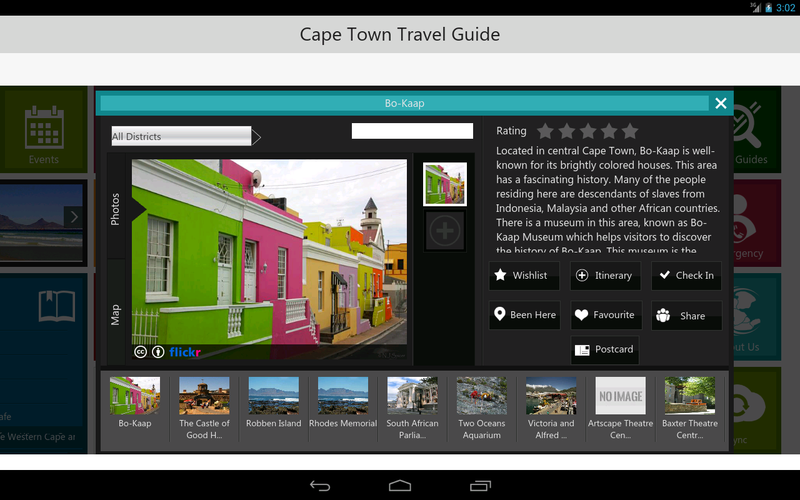 A perfect trip planner that’s been designed considering the requirements of travelers. 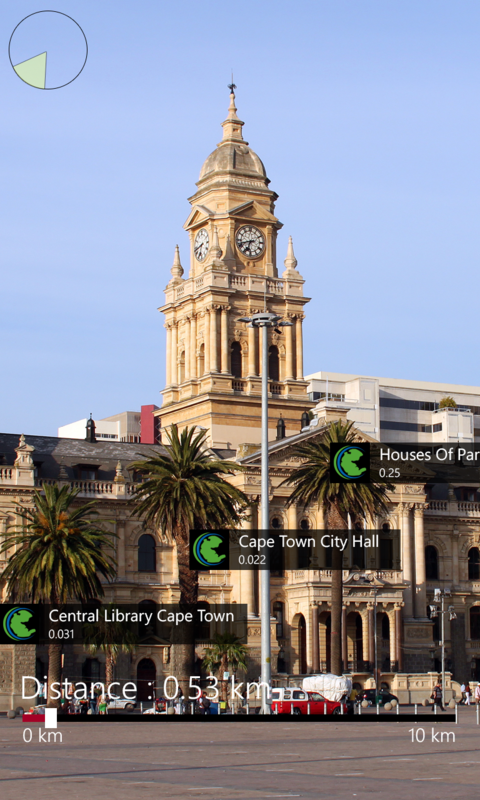 Get ready to experience the next generation Augmented Reality experience. 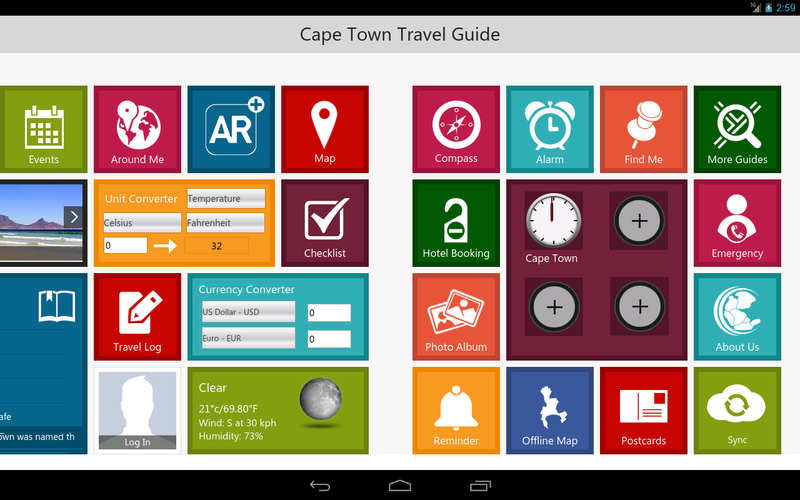 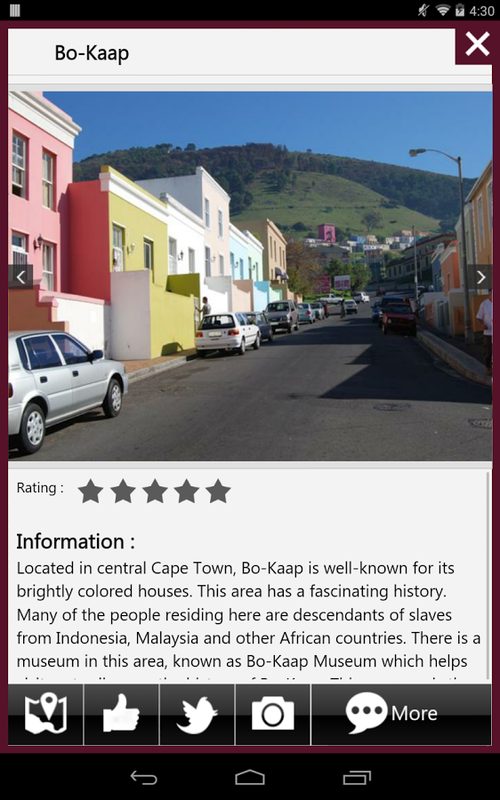 Cape Town Travel - Pangea Guides A trip to Cape Town is incomplete without your trustworthy companion - the Cape Town Travel by Pangea Guides. 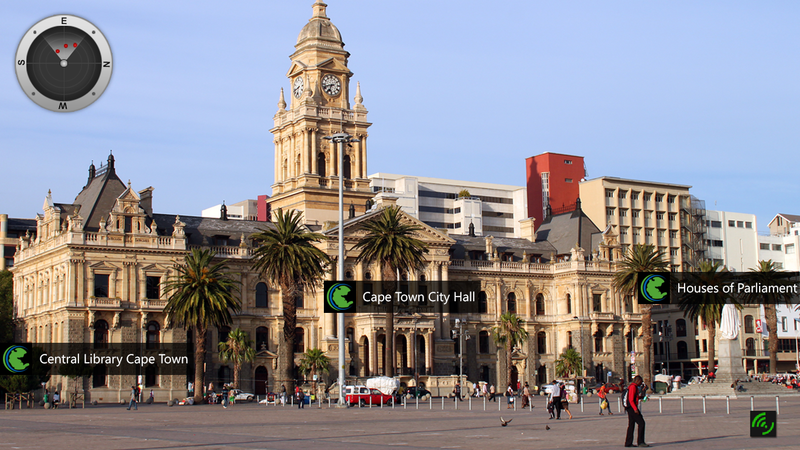 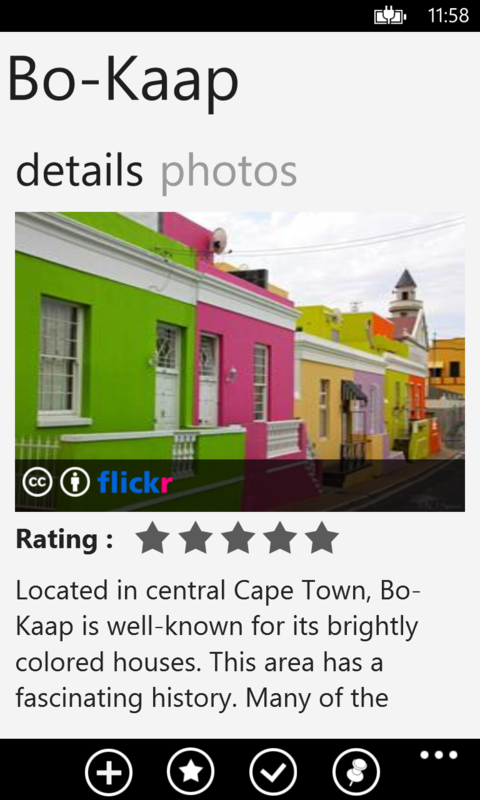 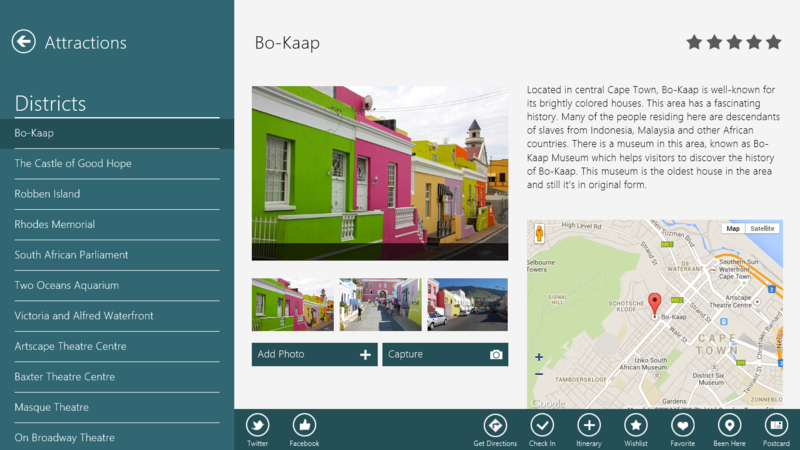 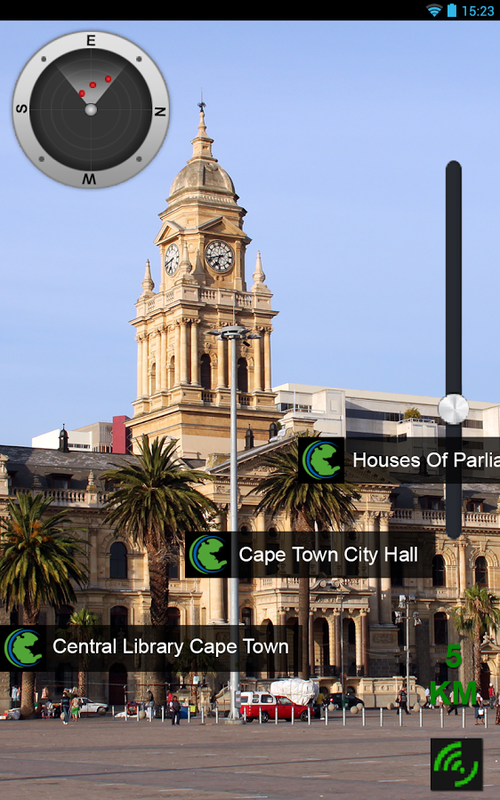 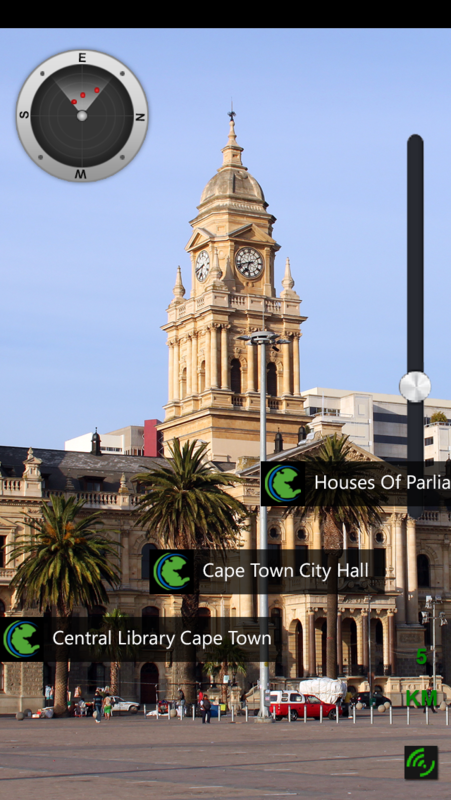 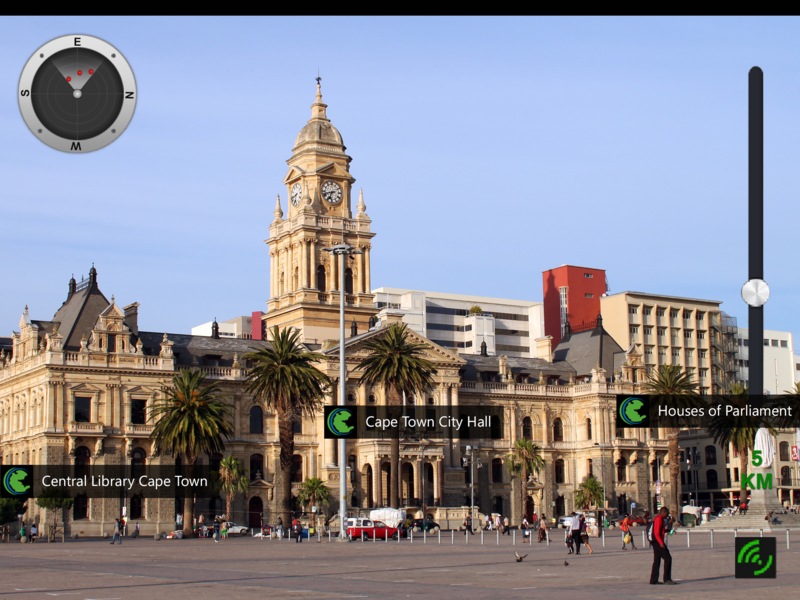 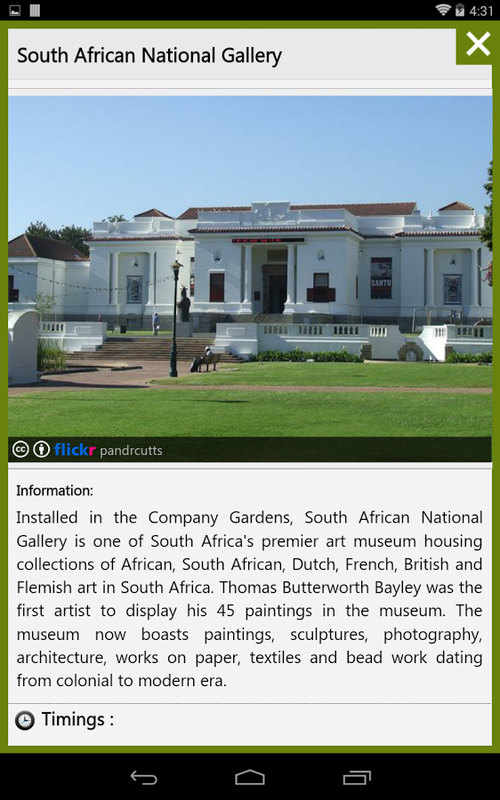 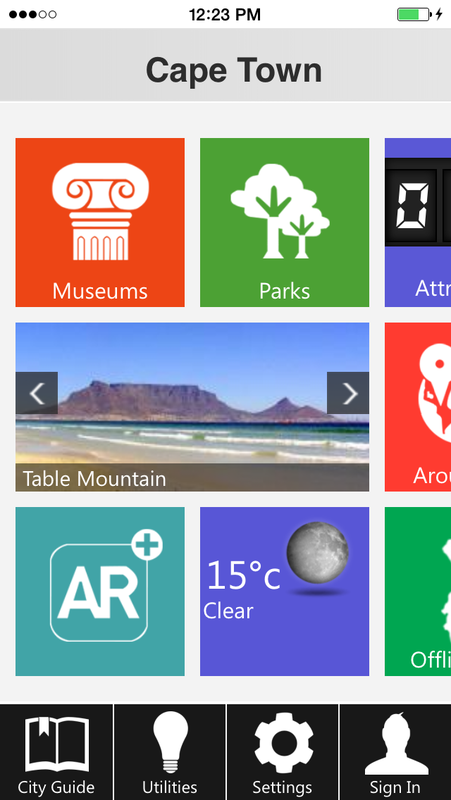 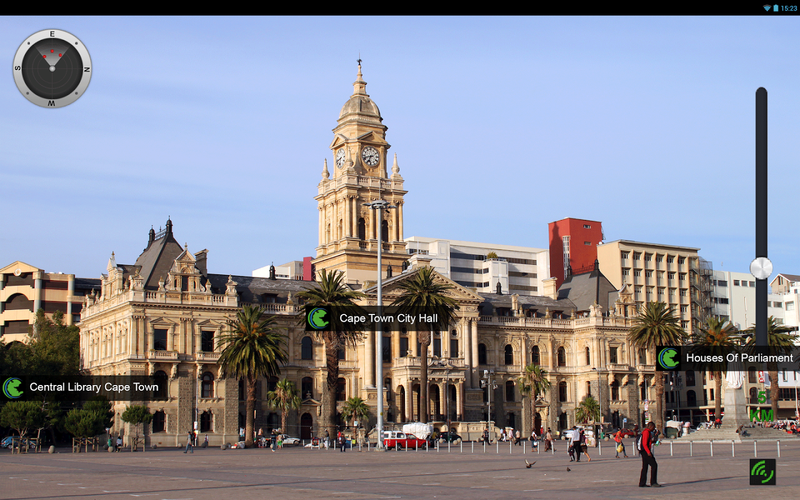 Whether you are looking for details of a Iziko South African Museum or wish to send Cape Town Stadium postcard to your friends, you can do it all with this app.